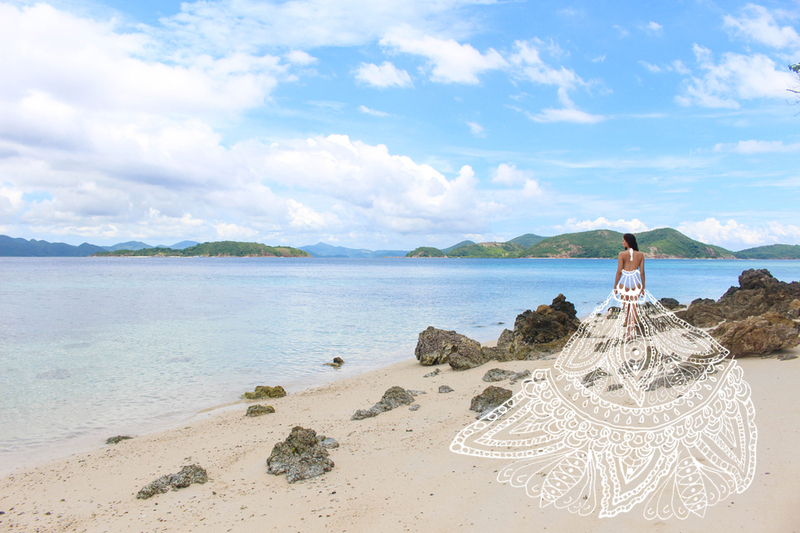 To bid farewell to summer here’s an artistic take on a series of photos taken in Coron, Palawan. Even though it’s technically approaching winter in the northern hemisphere, here in the tropics of the Philippines the only indication of winter is hinted in the coolness of the breeze. 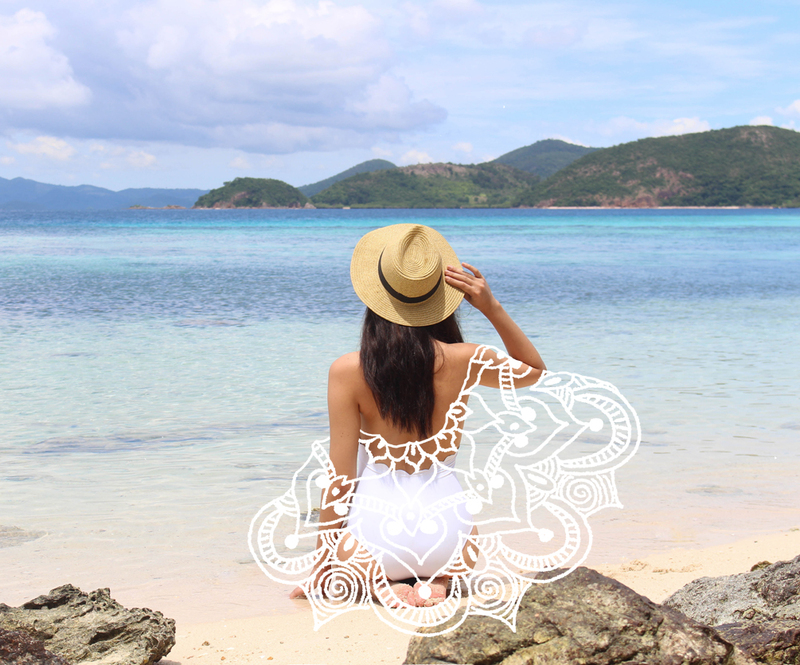 So to bid farewell to summer here’s an artistic take on a series of photos taken in Coron, Palawan. Inspired by the balanced patterns of mandalas, I played around with the idea of ‘wearing’ them. Art is something that I really enjoy and (obviously) love. As a reflection of this, in 2016 cat-elle.com will become home to some more ‘artistic’ approaches to your usual fashion and beauty stories. In the meantime, my desk has become a flurry of travel brochures and itinerary notes for my trip to Hawaii. (~insert excited emoji here~) So, in true Aussie fashion, I’ll be having a tropical Christmas. Aloha!